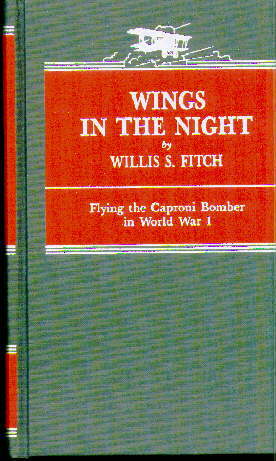 Fitch, Willie S., WINGS IN THE NIGHT: FLYING THE CAPRONI BOMBER IN WORLD WAR I.
Edmonds, Brigadier Sir James E., MILITARY OPERATIONS, ITALY 1915-1919. NEW copy, Battery Press 1991 reprint of original edition. 2 photgraphs/drawings, 17 maps, 504 pages. "This is a title in the British official set for ground operations in World War I. This volume covers operations of the five British divisions in the Italian Theater against the Germans & Austrians 1915-19. 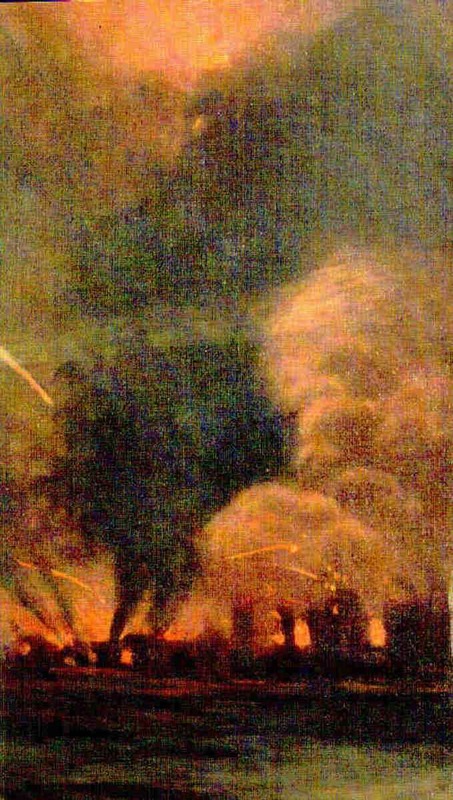 In addition to covering British units, there is extensive coverage of Italian-Austrian operations."